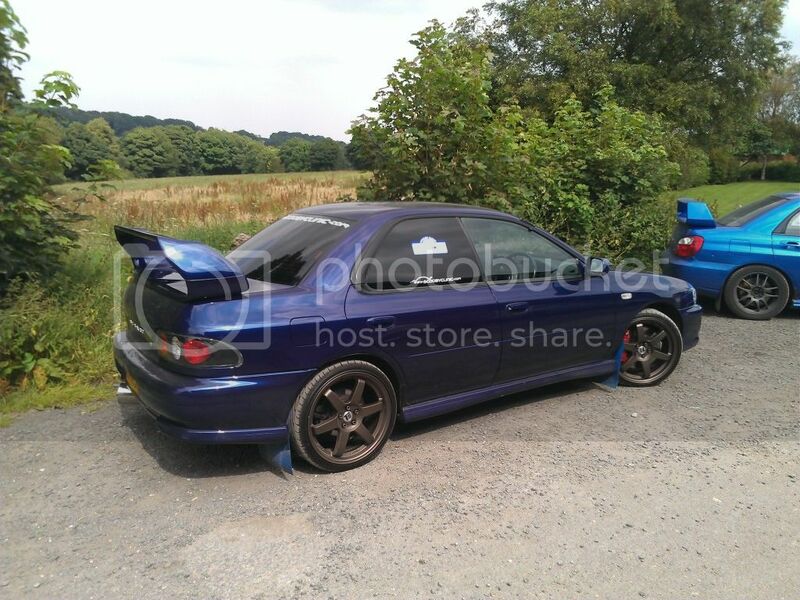 Decided i'm going to replace the wheels on my 00 impreza. Looking at getting a set of Inovit stvi just not sure which size and offset would be best. Would prefer 18's but unsure whether or not they would rub on the arches as my car is lowered a little bit? I've seen that they also have an offset of either et42 or et45. Will that be ok as i thought standard offset was et48? Also i've got k sport brakes on the front. Will these wheels clear those ok? Thanks for that! Mine is also lowered on eibachs so guess it should be ok. Are they et42 offset? ok thanks anyway. Are they 18x8.0 or 18x7.5? No worries. Think i will just go for the 18x7.5 as the 18x8.0 are probably to wide.